There have been so many different aspects revolving and evolving in the world of automotive industry. Here, we are going to give a look to the current condition of United Kingdom Auto Industry. In accordance to the “The Society of Motor Manufacturers and Traders” production dipped 1% last month against October last year, to 151,795 units whereas exports rose for the 15th month in a row, with 122,765 cars built for overseas markets, a 1.7% rise. Exports accounted for 80.9% of UK production in October. Moreover, in accordance to the words of Mike Hawes who is SMMT chief executive; "October's figures underline the export-led nature of the industry, with eight out of 10 cars built for overseas customers. Despite model changes which have ended the consistent growth pattern of the past year or so, we are still on track for a record number of exports." While his statement on Thursday, he said “Given this dependence on global trade, it is crucial that British-built cars remain attractive to international buyers and exports are not subject to additional tariffs, costs and other barriers to successful trade. "It is also essential government ensures there is economic stability and a competitive business environment to ensure we continue to attract the global investment that is behind this performance." 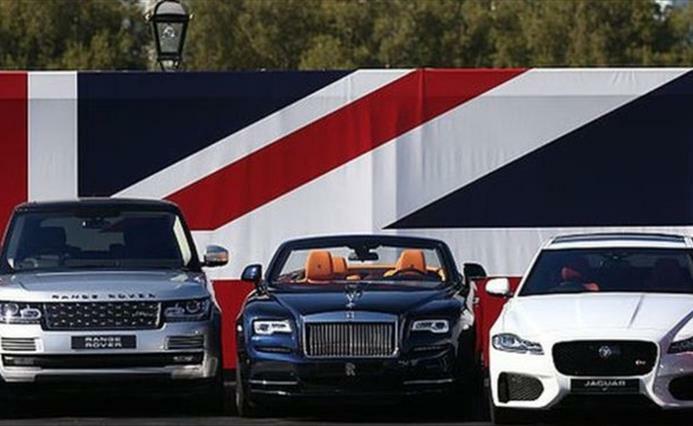 Concern about the position of car industry in United Kingdom in a post-Brexit world has prompted executives to urge the government to help shield the sector from any deterioration in trade relations.